Welcome to another Scrapping the Little Things at My Creative Time!! Wow I can't believe its been so long since my last post! I almost forgot how to get into my blog! Ive been doing my mommy thing and still scrapping and smashing! For those who don't know, Ive been smashing for several years..I love using My Creative Time products for smashing or project life because they go so well with them! 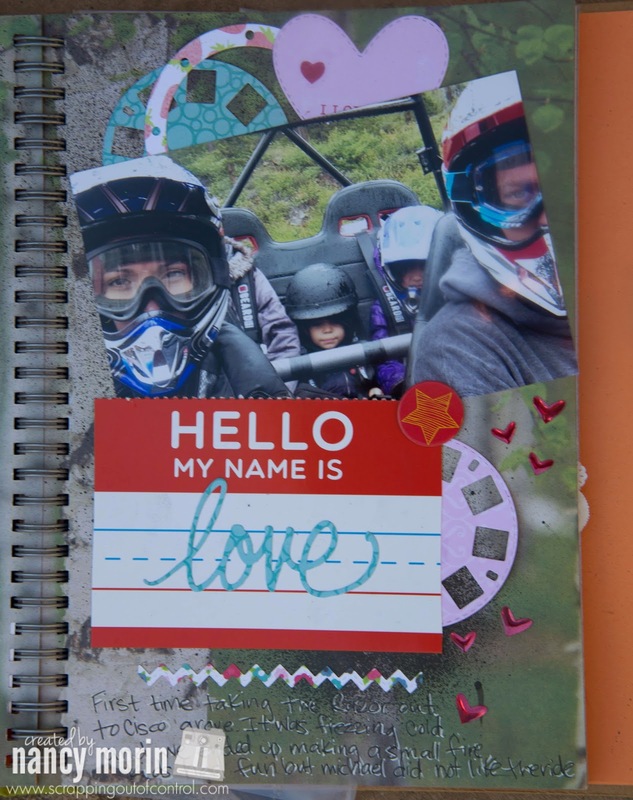 Sometimes I wonder if people forgot they can use MCT products for smashing :) Well I'm honored to be back on Emma's blog to share some fun pages with you! I love putting bits and pieces of Miss Emma's products on my page. The best thing about smashing is that there are no rules! Here are the products I used.. I love putting lots of layers on my pages. Here is a photo of my family on our Razor. It was cold and raining but that didn't stop us! I love my title! 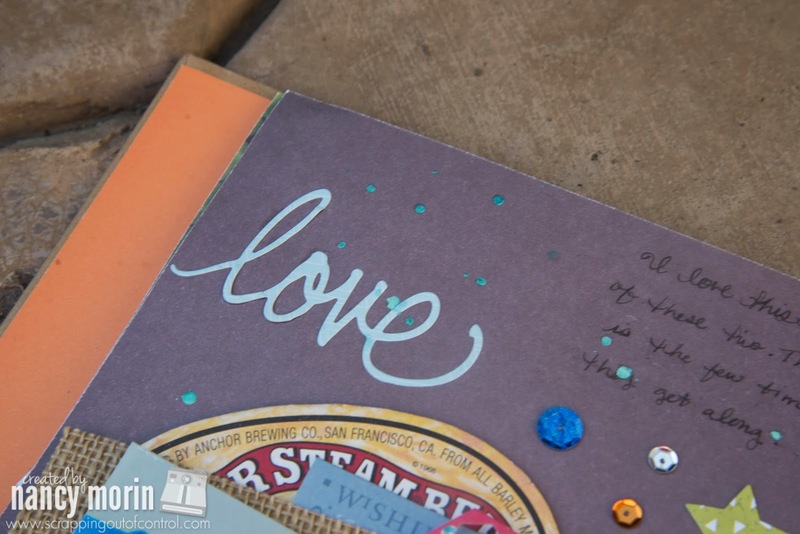 You can use it on a page or card! Very versatile! These are my two youngest. I just love this picture. As you can see, you can use these sets for totally different looks! I just love these dies! Well thank you for stopping by and make sure to check out Emma's Design Team for more inspiration! Maybe Ill be ask to participate again in the near future! Big crafty hugs to you all! OH girl all I can say is if this Rusty I'm in BIG trouble...your Pages are so fun and adorable I love them both...and your pics are just so precious, fab & fun. Love to the way you rocked MIss Emma's Goodies....Congrats on being Miss Emma's guest designer for today....I just love the way you scrap.....I love your videos too....have to make them a regular on You Tube...U know I'll be there. YOU so ROCK!! Super AWESOME smash pages Nancy! LOVE how you used all the MCT goodies!!!! Yay Nancy ~ I LOVE when you post!! Well you know how I ADORE your smashing because it ALWAYS ROCKS!!! Love how you take so many wonderful MCT products, the pictures of all those family memories and go to town! Seriously AMAZING!!! You always do a fabulous job on your smash pages. I love how you write right onto the pages without fear! 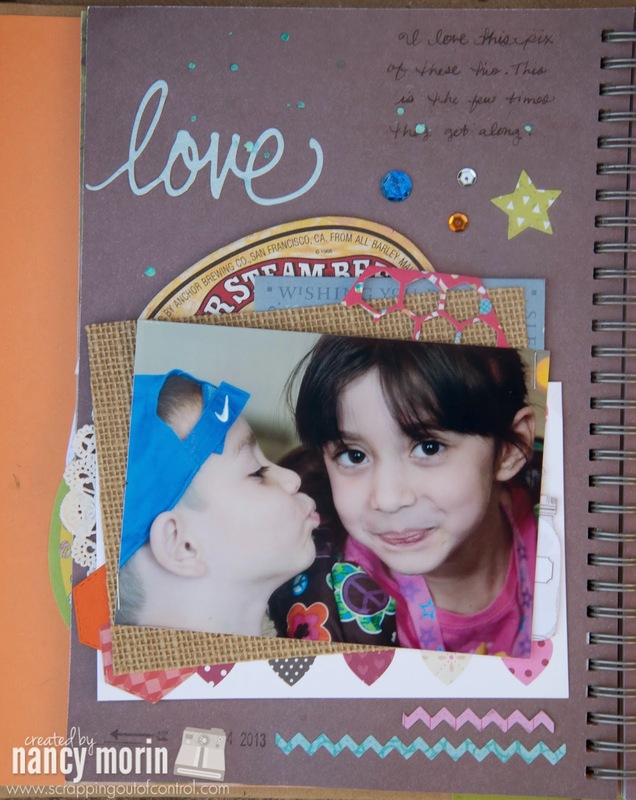 The layers and embellishments on your pages look wonderful. I like the title and bits of splatter with sequins! 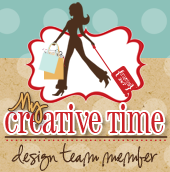 Great job on your guest designer post. Great layouts. Love all the layers and the title says it all. 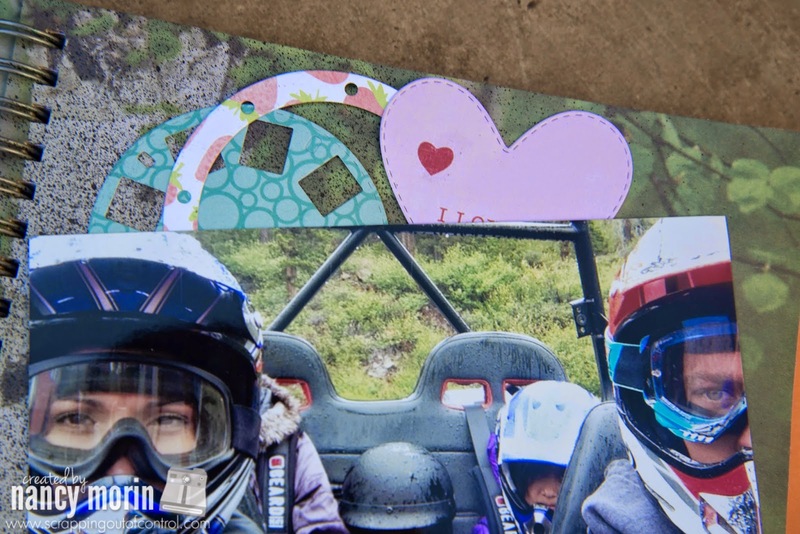 Awesome pages, great photos, love the family photo on the razor, so fun! !